How cool is this? I photographed the weddings of two sisters, Maureen and Molly, this year. And just this week, images from both of their weddings were published! 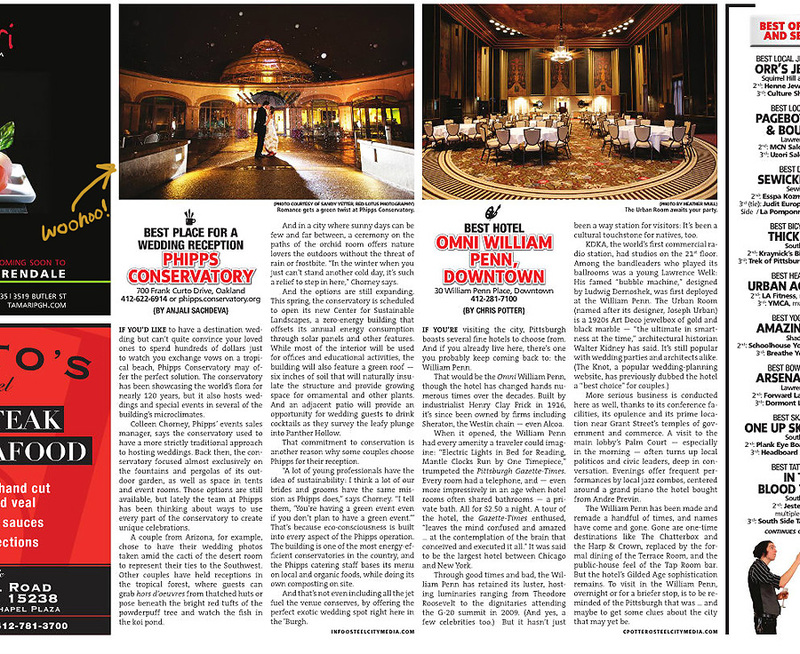 Maureen and Art’s photo appears in the December 7th issue of the Pittsburgh City Paper, “Best of Pittsburgh” edition. 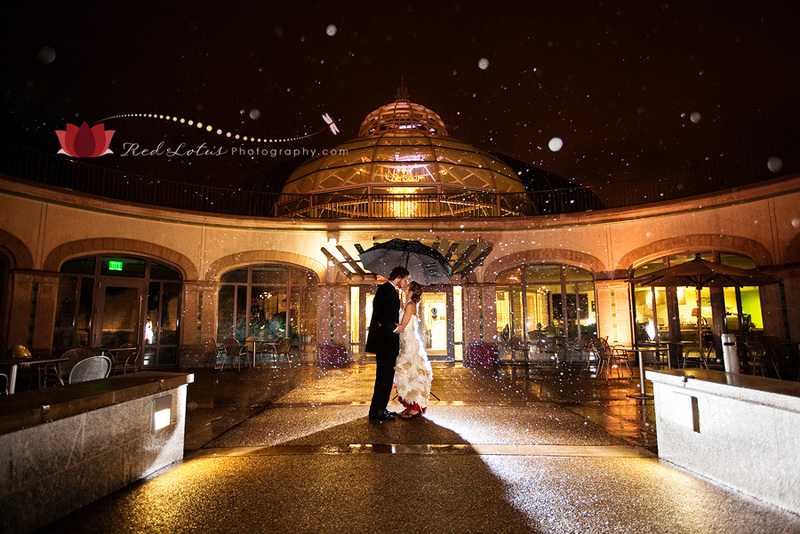 Maureen and Art held their ceremony and reception at Phipps Conservatory, which was named Best Place for a Wedding Reception. You can read the full article here. 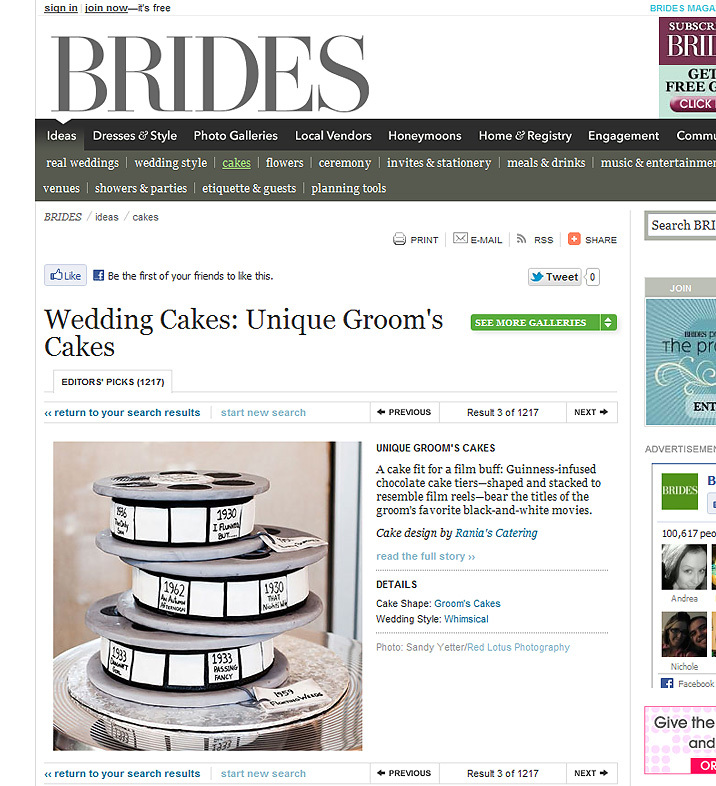 Molly and Matt’s groom’s cake was featured on Brides.com, and there’s a really cool story behind it. “Matt loves old black-and-white Japanese films,” says Molly, “and his favorite director is Yasujiro Ozu, so all the film reels are labeled with title/year if the films (even some in Japanese!). He was so excited about it and totally surprised. The kicker was that the cake was his favorite Guinness stout chocolate.” To see Molly and Matt’s awesome cake as well as some other unique groom’s cake ideas, check out the article here. Congratulations, Maureen & Art and Molly & Matt! 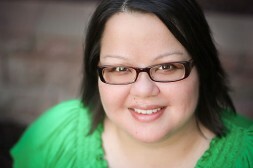 Taryn Boyd - Well deserved CHICA! AMAZING WORK!